Some of our most beloved images just became miniature, portable, and even more affordable. We added some new Boxed Note Card Sets to our online collection! 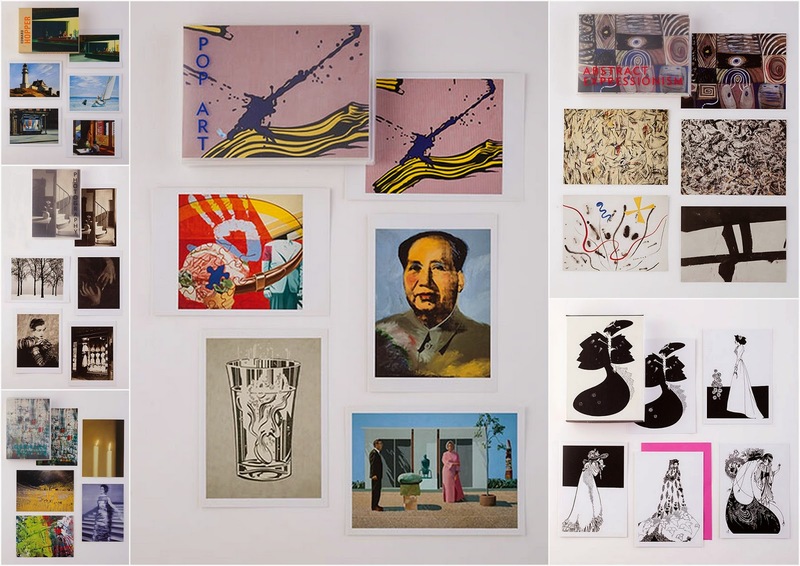 From Calder to Kline, Hockney to Hopper, you're sure to find some of your favorite works of art. Perfect to share, gift or simply celebrate our encyclopedic collection of art. Click here to see all of our Boxed Note Cards.